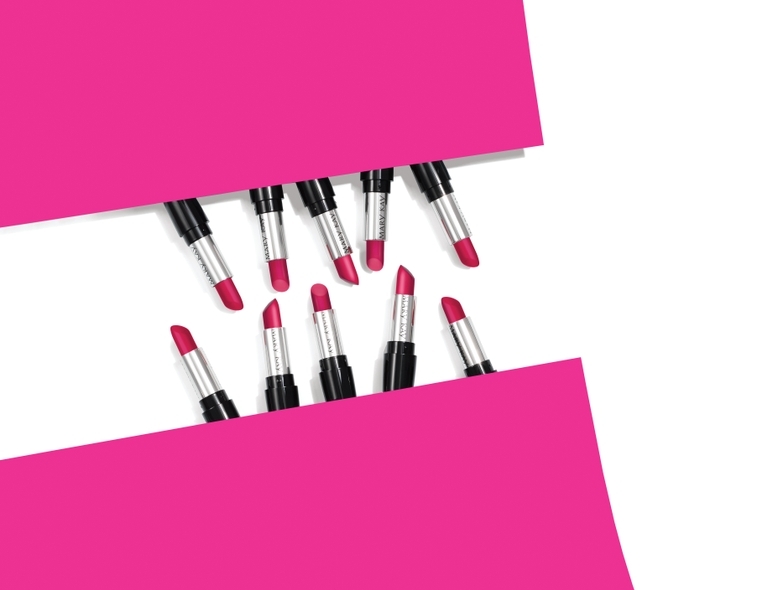 DALLAS – May 23, 2018 – Can a lipstick change a life? We don’t think so, we know so. Through Mary Kay’s global cause-related initiative, Pink Changing Lives®, consumers worldwide can make a difference in the lives of women and their families simply by purchasing a Mary Kay® Gel Semi-Matte Lipstick. Since the program started in 2008, Mary Kay has donated more than $13 million (USD) to charitable organizations worldwide benefiting women and their families. In the United States, from April 26, 2018 through August 15, 2018, Mary Kay Inc. will donate $1 from each sale of the Mary Kay® Gel Semi-Matte Lipstick in Powerful Pink towards The Mary Kay Foundation’s efforts to end domestic violence. The program benefits The Mary Kay Foundation's annual Shelter Grant Program which provides $3 million in funding each year to more than 150 domestic violence shelters. The Foundation has donated nearly $47 million in support of women’s shelters and survivors of domestic abuse, an epidemic that impacts one in four women in the U.S.
“Every day countless families are impacted by domestic violence and brave women and children seek refuge at domestic violence shelters across the United States – many of which are supported by The Mary Kay Foundation℠. It’s our hope that programs like Pink Changing Lives® can provide financial resources and hope to those who have suffered unthinkable abuse. As a company that was founded by a woman to advance women and their families, it is our long-standing commitment and duty to continue providing resources and support so that we might end domestic violence once and for all,” said Kirsten Gappelberg, board member of The Mary Kay Foundation℠ and Director of Corporate Social Responsibility for Mary Kay Inc.
Mary Kay Inc. and The Mary Kay Foundation℠ have given more than $57 million in support to domestic violence prevention and awareness programs nationwide to end the cycle of abuse. Now in its 10th year, the Pink Changing Lives® program strives to provide the Mary Kay independent sales force members around the world with the power to use their business to give back. Through the sale of award winning Mary Kay® products, women and their families have received life-changing surgeries, access to education, tools and resources to transform their circumstances.